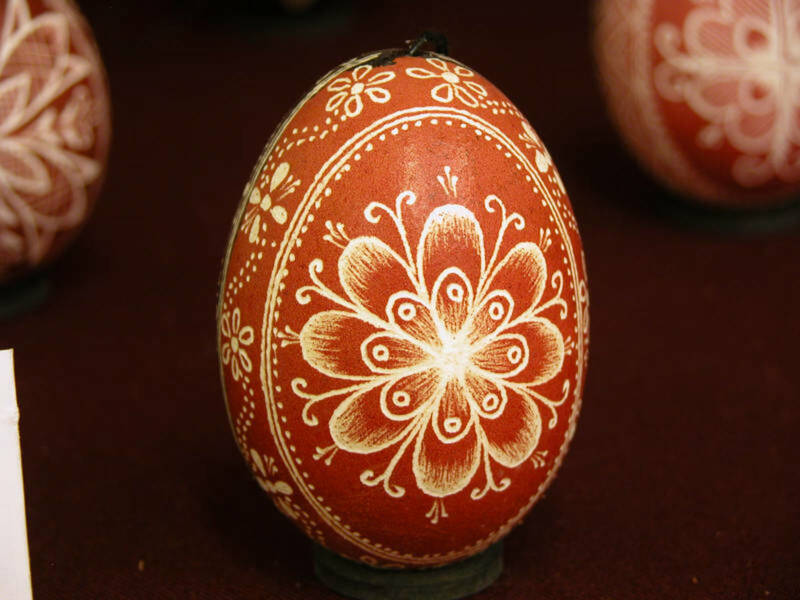 Many children associate Easter with the traditional Easter egg hunt and all of the candies and treats hidden inside each egg. However, all of these sweets can be very damaging to a children's health and well-being. 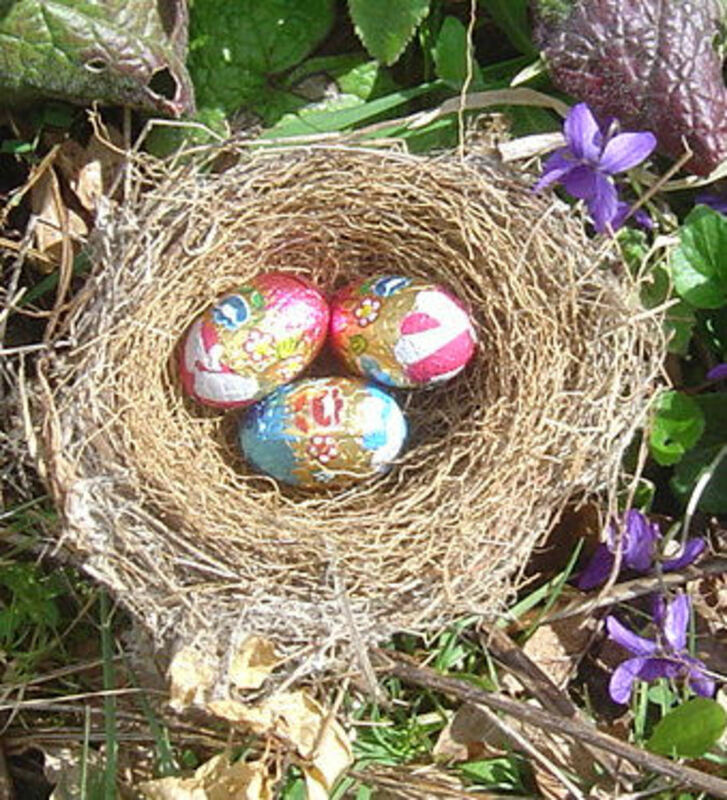 Don't worry, you don't have to dissapoint your child or skip the egg hunt! 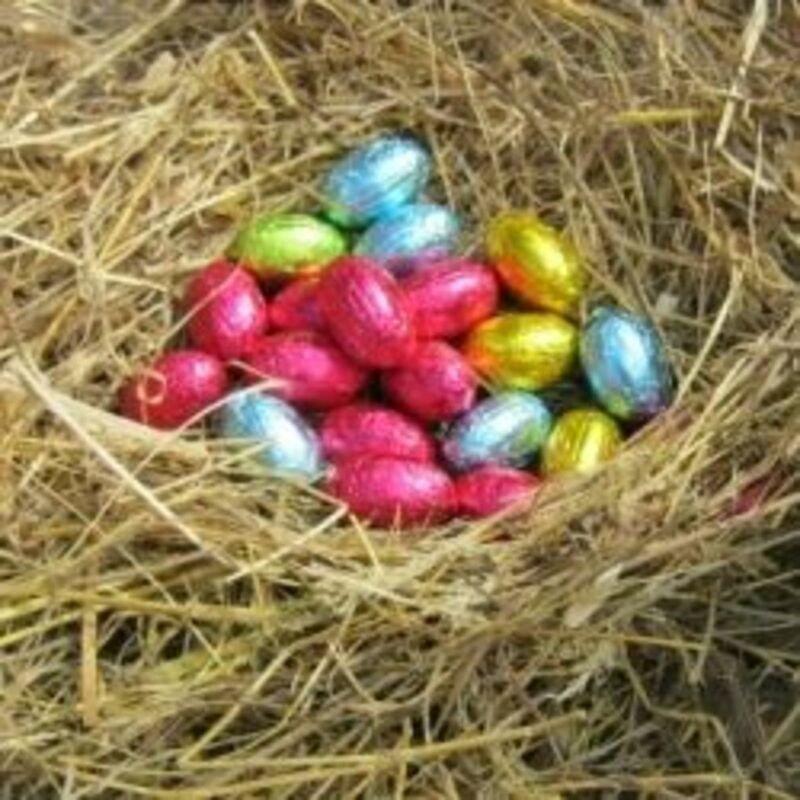 There are plenty of easter egg stuffers that are not candy to replace that chocolate bunny and jelly beans. The most important thing to remember is that you are creating a lasting family memory...so keep it healthy! 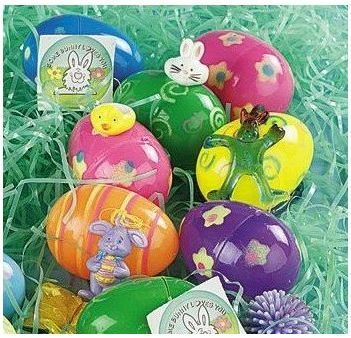 There are also some fun ways to make your egg hunt a little fancier as well as other non-candy Easter gifts you can put in your child's basket. 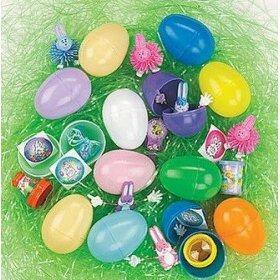 Here is a list of suggestions that you can use to replace the candy in your egg hunt. Use these ideas to get your creativity flowing and I am positive you will be able to think of even more tiny treasures to use instead of sweets! Try browsing the party favor isle in your local dollar store for inexpensive ideas. Of course use your judgement if anything could be a choking hazard for little ones. 3. temporary tattoos - i still love these! 6. money - who doesn't love the this gift? 8. sugar free gum - occupy those teeth without the sweets! 11. erasers - these come in all sorts of fun shapes and designs. many children even collect detailed Japanese erasers! 12. stickers - especially great for sticker book fanatics! 18. seashells or unique rocks - perfect for the collecting child! 19. key-chain - I don't know about you, but when I was little I loved having a cool key-chain to show off on my schoolbag! 23. race cars - great for boy and girls! 24. gumball machine toys - gumball machines can have great tiny toys so keep your eye out! 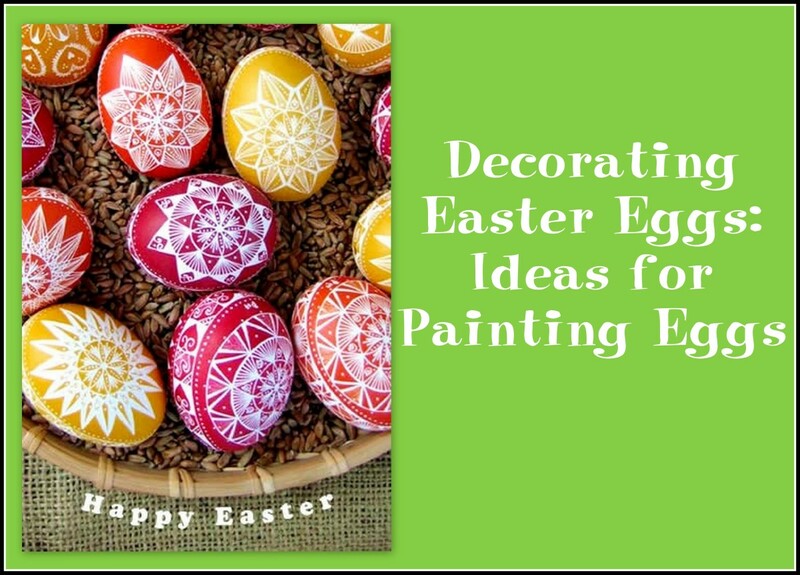 Here are a few more simple yet creative ideas to keep your egg hunt fun and exciting! 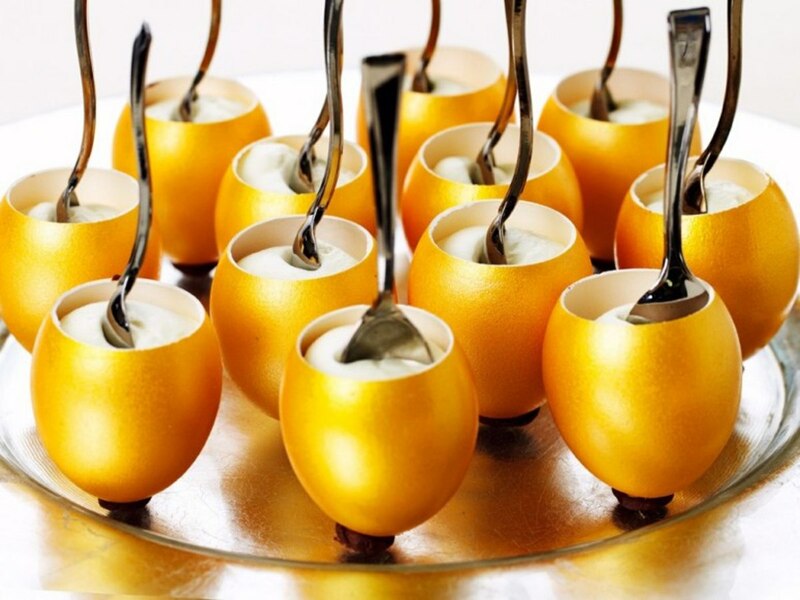 Easter doesn't have to be about chocolate bunnies, jelly beans or any other sweet treat you can think of. You should be the one who decides what you want the focus of this holiday to be. Whether or not you are religious, there are many other items that you can give your child this Easter that will promote being active and exploring during the spring season and beyond. Here are other gift ideas that will fit into a basket which you can also hide! You can hide it in the closet or even the mailbox! Be creative and have fun! 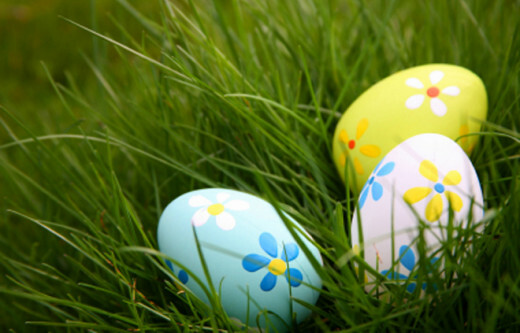 What is your favorite thing to do on Easter? I love these ideas. Nice article! @peachpurple thank you! I hope you and your son have a wonderful, healthier holiday!